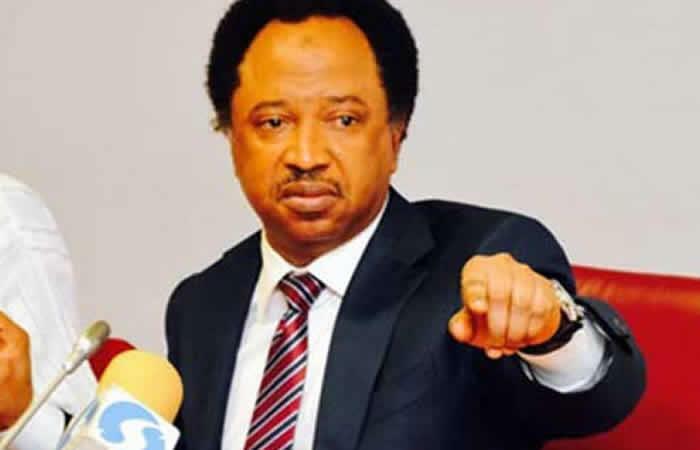 The senator representing Kaduna Central, Shehu Sani, has disclosed that he was invited by the police in Kaduna earlier Monday morning. He said he honoured the invite, wrote a statement, and was later allowed to go, based on self recognition. Earlier in April, the Kaduna State Police Command had written the senator, asking him to appear at the command headquarters after identifying him as a person of interest in a murder case. The state Commissioner of Police, Mr. Austin Iwar, who wrote the letter, asked Sani to appear before the Police on April 30. The letter, with reference number, CR: 2000/KDS/VOL 5H/72, was said to have been routed through the Clerk of the National Assembly, while the Senate President was also copied. “This is in connection with a case of criminal conspiracy and culpable homicide transferred to this office by 1 Division, Nigerian Army, Kaduna, alongside with exhibit audio CD, in which your name was mentioned by the principal suspect,” Iwar said in the letter . A murder suspect, Isa Garba, who was arrested by the military, was alleged to have implicated the federal lawmaker after he was transferred to the police. It was gathered by Punch that Sani’s name was mentioned when the suspect, who allegedly participated in the killing of one Lawal Madugu, implicated another person identified as Bashir Hamdada. CP Iwar, while responding to a query on the letter, said the case was not politically-motivated.